Der Lebensretter für Ihr zuhause! 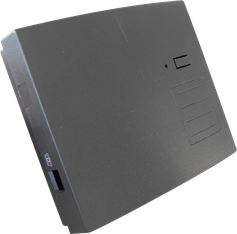 The distybox 300 has been developed especially for the home and small office sector and is easy to configure using a normal analogue telephone. Further features by parameter change.